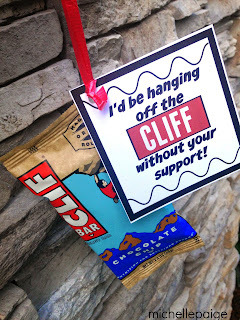 I've searched my blog for my Top 10 Simple Teacher Appreciation Gifts. Most have printables for you to print out and use. Maybe you'll find the perfect gift for the teachers in your child's life? 1. 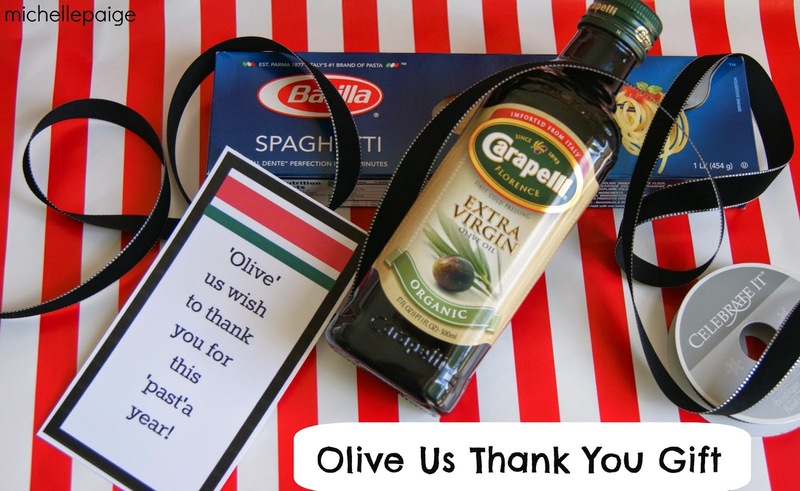 'Olive' Us Thank You. For the pasta-loving teacher. Gather a few supplies from the grocery store and attach the punny tag. A showy gift that can work with any gold colored gift or treat. 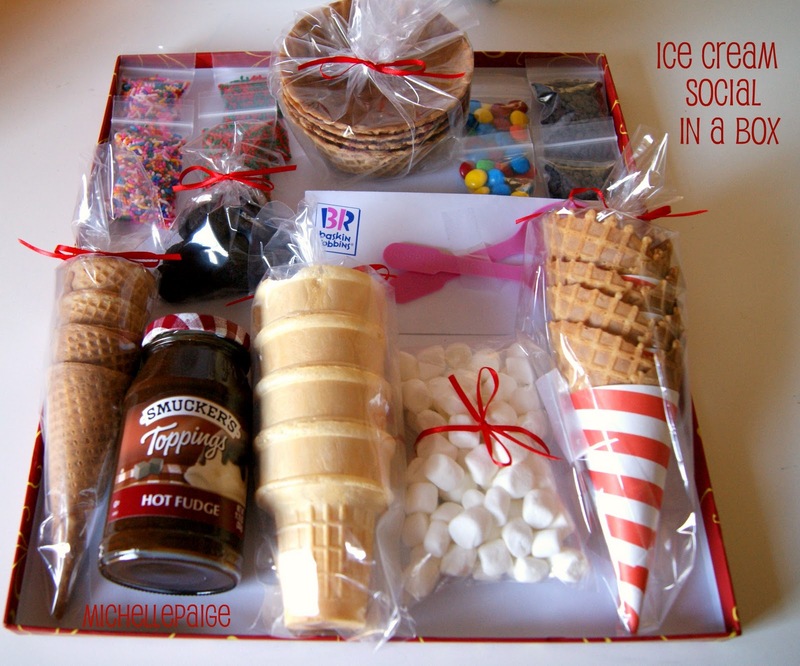 This is very easy gift giving with only a can of soda and a cute straw. 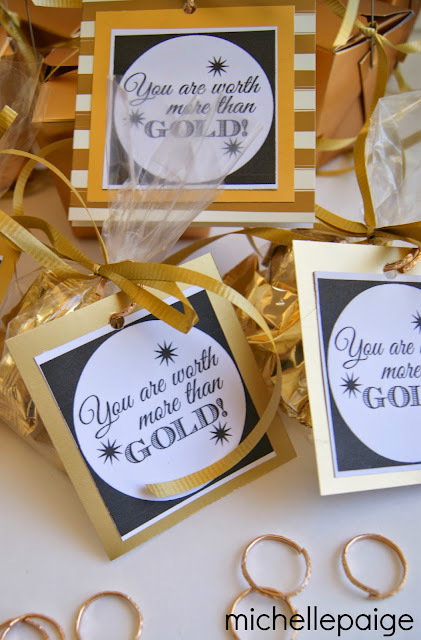 Whip up these little mentor treats with a pack of Mentos candies and the printable card. 5. You Knock Our Socks Off! This 'toe'tally awesome gift only requires a pair of cute socks. You could even add a spa or pedicure gift card as well. 6. 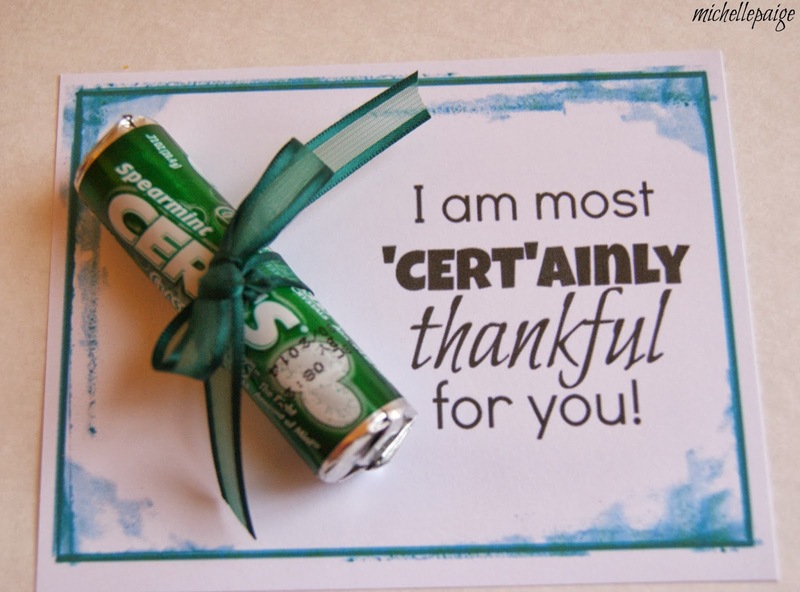 I am Most 'Cert'ainly Thankful for You! Teachers always love mints. This one is super simple using Certs. Find Certs at the Dollar Store in packs of 3 or 4. 7. A Basket of Punny Thank Yous. What teacher wouldn't appreciate a basket of thank you note cards? Scroll through this post for easy card making ideas to give. 8. 'Orange' You the Best? Yes! Anything orange colored will work for this gift. Foods, snacks, soap, papers, a bowl of oranges, etc. 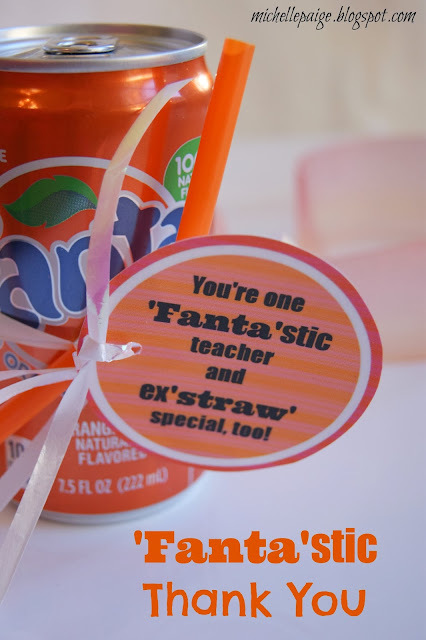 Have you child make their own tag tied on with orange ribbon, and you're set! Clif bars make the perfect gift for your greatest encouragers. Just tie on a printable tag. 'I'd be hanging' or 'We'd' be hanging options to choose from. 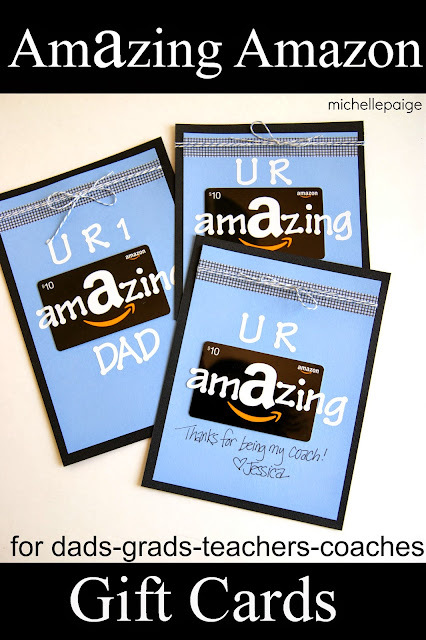 And...everyone's favorite, Amazon gift cards. Put together these cards with some cardstock, letter stickers and twine. You're so cool! Ice Cream Social in a box. Saw your link at Serenity Now, love your teacher gift ideas! I've got a new one going up on my blog this week. Was supposed to be a few days ago but I didn't have time to take the pictures...you know how it goes! ha!